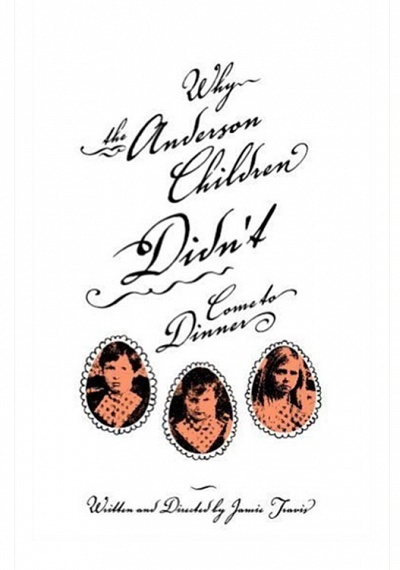 Why the Anderson Children Didn't Come to Dinner :: Movie Information :: RabbitTV GO! Three seven year-olds endure the culinary abuses of their mother. When Mother's aversion to brown eggs gets out of hand, young Chester, Eliza and Godfrey take a stand.